Have you had pH balanced water recently? Or added a teaspoon of collagen to your coffee? Maybe enjoyed a beverage with probiotics like kombucha? While not everyone has jumped on this trend, the functional food market is growing rapidly, with revenue projected to reach over 440 billion dollars by 20221. Referring to food and drinks that serve a greater health benefit, functional products are making their way to a broader range of formats. Brands look to sync added value with convenience and impact to win consumers over, as many of these products aim to be part of a daily routine. The growing awareness of the direct links between diet and type 2 diabetes, coronary heart disease and cancer are clear drivers of the growing interest in functional foods. With the increasing presence of lifestyle diets that align with the same qualities, the focus on consumers’ health and well-being is creating a demand for food that does more than just satisfy hunger—essentially, consumers want more bang for their calorie. Functional beverages were the first in this arena, from sports and energy drinks to a wide range of probiotic mixes. In fact, as many as 24% of juice and juice drink products now feature a functional claim1. This has paved the way for functional ingredients that show up in a variety of formats to take center stage at shows like Expo West and retailers like Whole Foods. 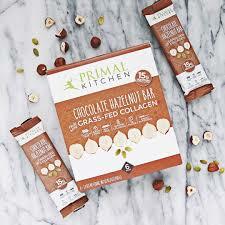 Primal Kitchen is a brand that offers a wide range of products that are Paleo, Primal, Keto-friendly, Whole-30 approved and “uncompromisingly delicious and nutrient dense”. 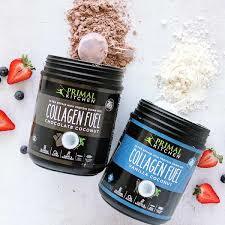 They feature a wide range of formats of collagen—with benefit claims for bone health, joints, and skin. Consumers are looking for ways to “strive” rather than “survive”—and while it might be difficult to anticipate which functional products stick, the mindset will continue to grow. We understand that consumers are becoming savvier and that some of these products have much stronger benefit claims than others. It is likely that many of the products we see today may be short-lived as consumers decipher which have the greatest impact (and which fit within their lifestyle). But the mindset is indicative of where the food industry is heading. Value matters. Functional food and beverages are making a more direct and intentional connection between what consumers put in their body and the benefits they expect when it comes to their health and well-being. As studies begin to shed light on the mind-body connection, the proliferation of functional foods will gain momentum. While the range of available products broadens, consumers are going to have to decipher what to prioritize—if they don’t reach decision fatigue first. Brands are going to be faced with the challenge of making their functional products easy to understand—with real, reliable links to health benefits. Perhaps the biggest battle they will face is breaking through the benefit clutter. Want to receive more Thought For Food Insights? Talkin’ ‘bout our (next) generation. No matter how near or far — traveling outside our comfort zone when it comes to food always leaves a residual effect. As tradeshows and conferences are underway, some themes are already beginning to emerge in our industry. 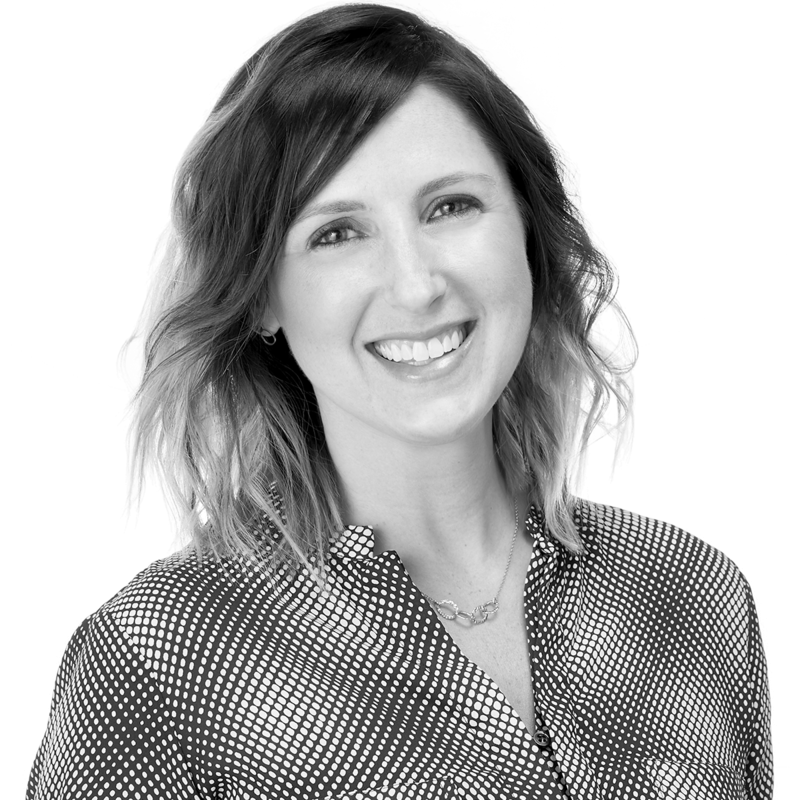 Inspired by the future evolution of food and the most effective ways to help build stronger businesses today, Anna Braun explores questions that can lead to meaningful growth. © 2019	| JT Mega. All rights reserved.